There are some things that are instantly recognised as being classically and traditionally Christmas. Presents under the tree, turkey on the table and a snowy landscape are all things that come to mind when you think of the festive holiday season. Whilst some may like holiday ecards for business that steps away from the more standard views of Christmas there are those who want to embrace all of those things that make us think of that special time of year. 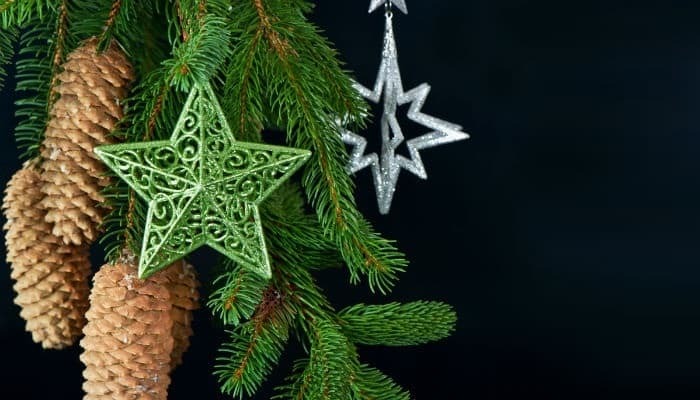 Our Holiday Smiles ecards are just one of those greeting ecards; it includes such festive delights as pine cones, fir trees and star decorations to really send the spirit of Christmas to your contact list. As well as featuring these all important aspects of Christmas, Classical Christmas, much like the rest of our range, is fully customisable and even has space for you to add your own logo to the Christmas ecards for business. Corporate greeting ecards are not just a way to market your company, they are also your chance to thank your clients and customers for their loyalty throughout the year, so why not select a beautiful ecard from our wonderful range and really spread the goodwill of the season?